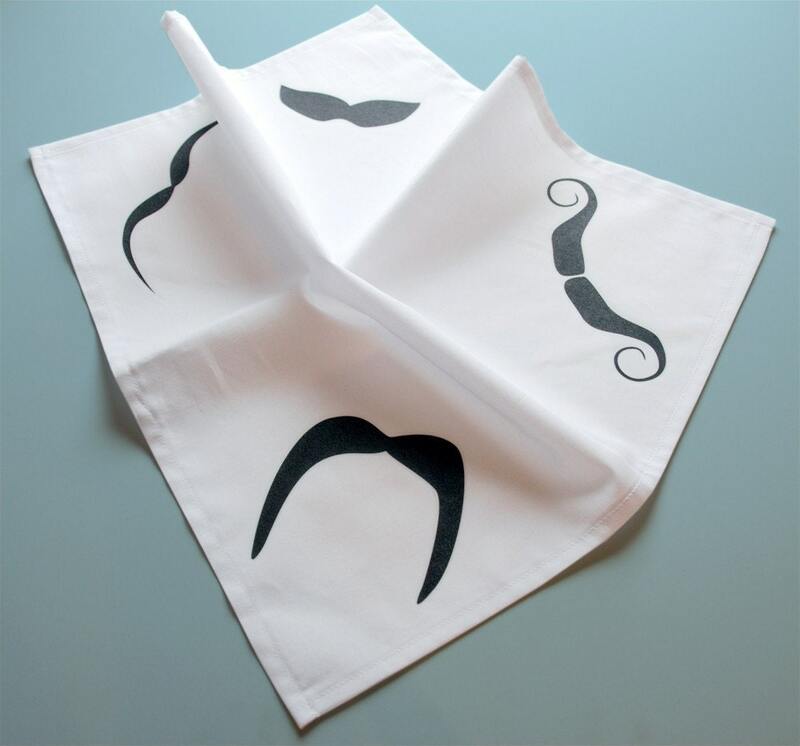 Mustache Handkerchiefs from Avril Loreti. $15 each. I could only wrangle a few of these from her so act fast! 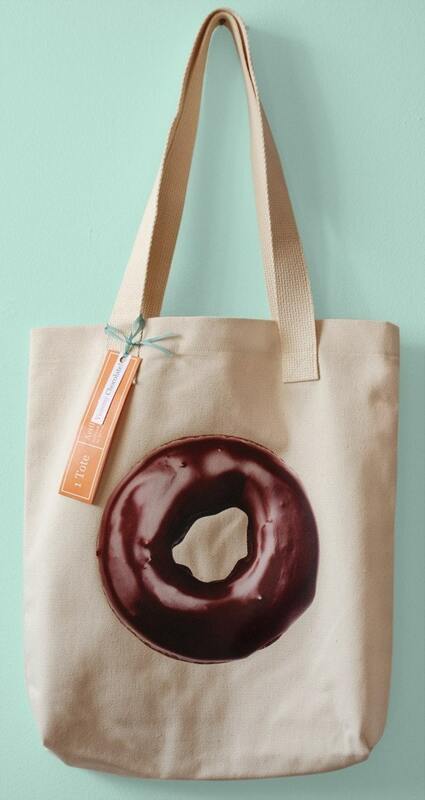 Donut Totes-$25 I feel that I could rest my case right here. 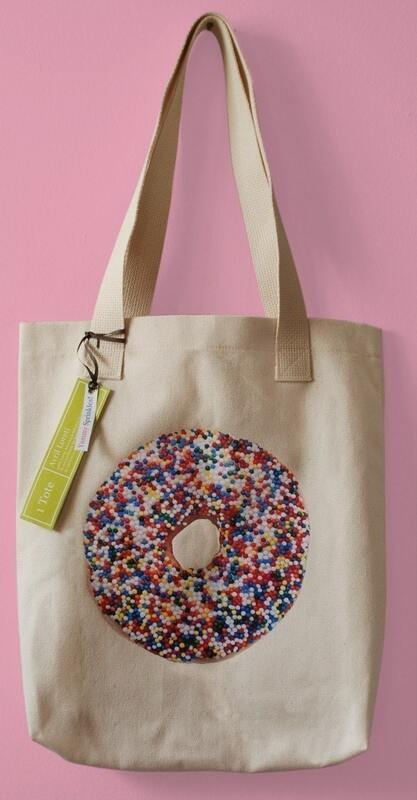 I looooove these heavy canvas totes, again from Avril Loreti. 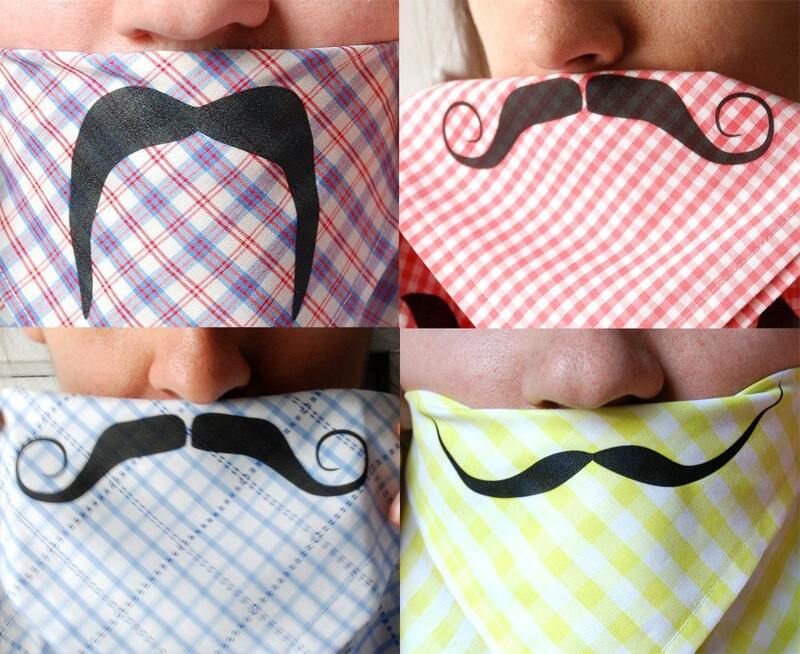 We also have donut hankies if mustaches aren't your thing. 3D Wrapping Paper from Kid Icarus $14. 3 sheets of 3D Canada Geese, 3 sets of 3D glasses. Thats all I need to say about that. So, I'll see you all tomorrow? Looking for a last minute gift for your Lovie? Bows and Arrows Glitter Photobooth!